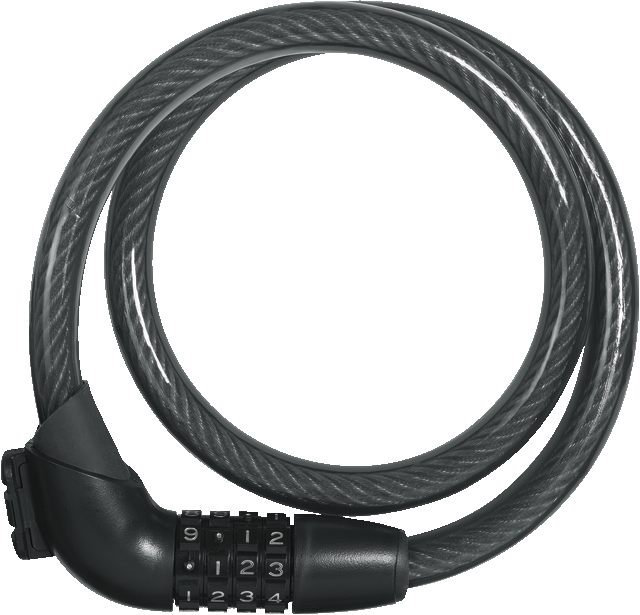 The ABUS Tresor 1340 Cable Lock is a cable lock made of high-quality steel. At low risk of theft, this ABUS cable lock can protect your bike superbly. With the number code, several people can also share the same lock. 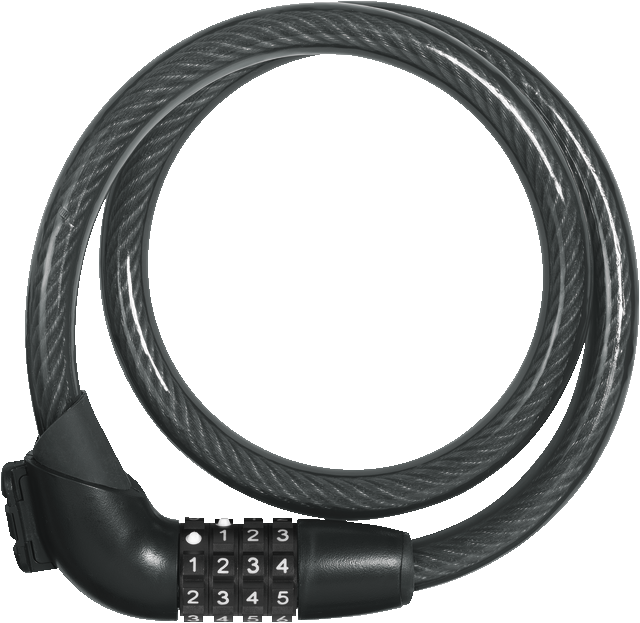 The ABUS Tresor 1340 Cable Lock can be locked quickly with its practical combination lock. The numbers on the reels are embossed so you can feel them in the dark and conditioned so they remain permanently visible. The code can be set individually after purchase, so everyone can decide their own combination for the ABUS Tresor 1340 Cable Lock.